There’s a Lowe’s Home Improvement just about every 7.5 miles from everyone’s home in any given direction. That’s a good thing if you’re decorating your home. It’s convenient and their products are quite nice but you have to know where to look and how to tie everything in. Back in the day I worked at Lowe’s in the Decor, paint, flooring and kitchen departments. That’s a lot of knowledge and I’d like to pass that onto you. Flooring. Flooring is huge department. Lowe’s has everything from tile to carpeting and everything in between. 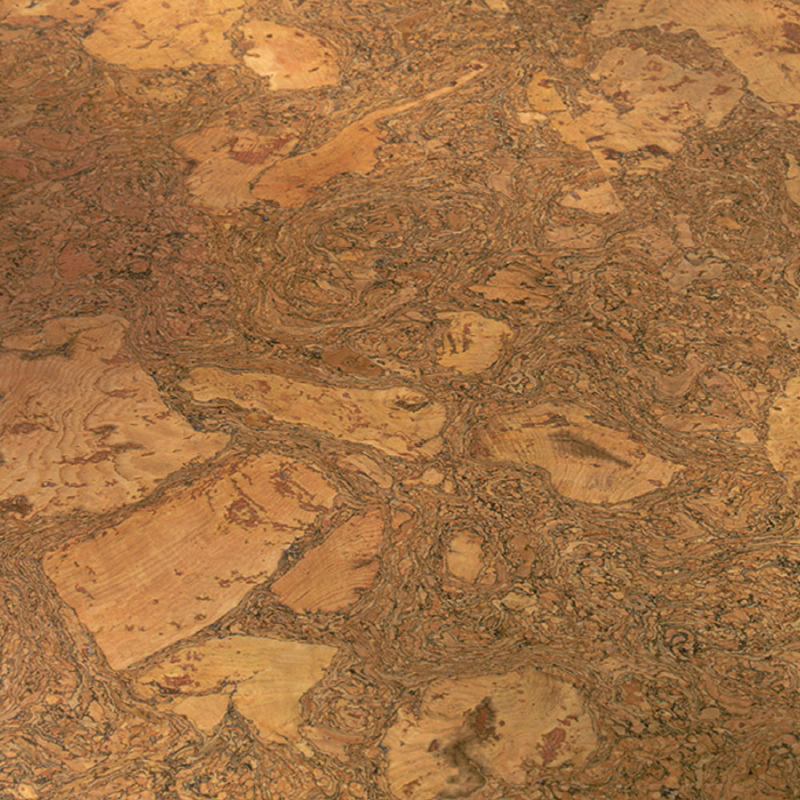 I don’t want to talk about tile or carpet because that’s a bit obvious when it comes to choices however, I do want to talk about the cork options that they have. A lot of people don’t even know that Lowe’s has cork and their Associates really know tile and carpeting well so those are the items that they are going to suggest 99% of the time. Cork is a really cool material. It’s visually very exotic, it’s a green product and it’s a great option for your feet because it’s considered a “soft” wood. I have it in my home and love it. So next time you’re in Lowe’s, ask about the cork and take some samples home to try out. Decor. This was the department that NOBODY wanted to work in. Why? Because there were very few people who knew how to special order window treatments or how to use that horrible blind cutting machine. I have to admit, it was horrible. Anyway, you can get some really great deals in this department if you need window treatments. Ordering blinds runs into a lot of money and not every sale is created equally. Getting right to the point, you’ll save the most money when Bali has a sale. There are other contractor options if you buy 8 or more blinds so ask about that as well but for the most part, it’s Bali. Levolor is second. You can also order FREE fabric swatches from Bali and I highly recommend that you do that. It’s always best to see how the fabrics look in your room and with your lighting. Paint. There is a lot of flexibility in this department but not everyone knows the tricks. What is the best paint to buy? 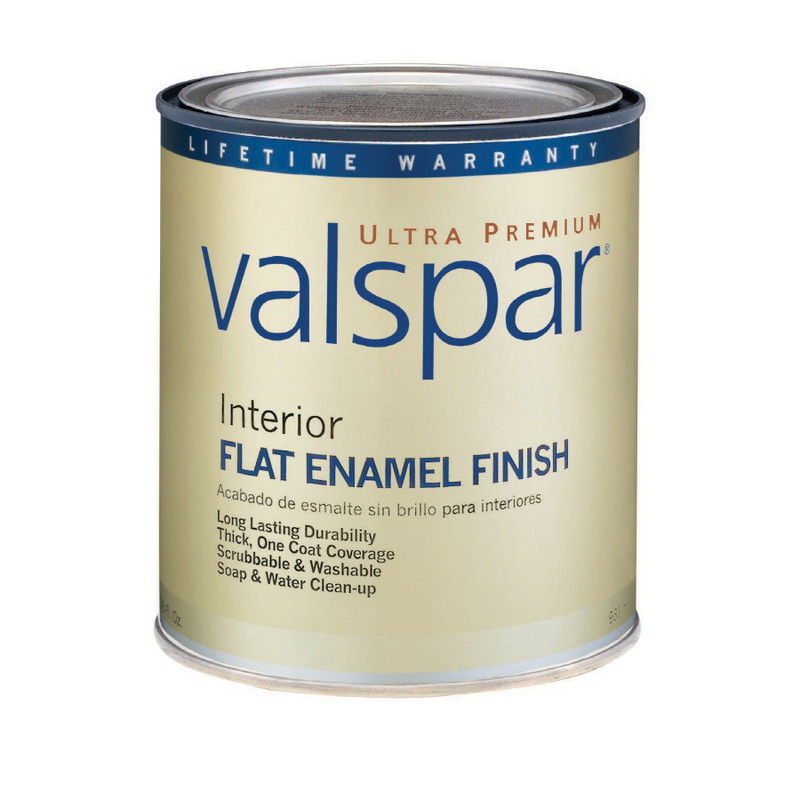 Valspar Ultra Premium – not Signature. Signature is so very thick that you’ll have to buy twice as much paint to get the proper coverage. 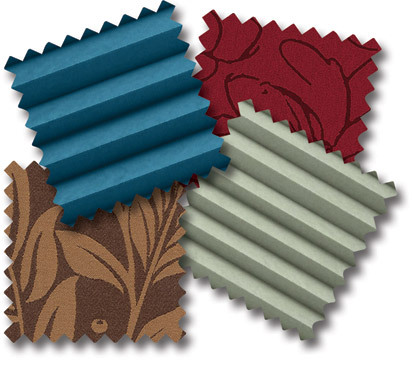 You also can get ANY Valspar color including Signature colors, mixed into the Ultra Premium paint. Ultra Premium is less expensive so you’ll save money here. Stay away from Olympic for your home but it is satisfactory if you need it for a basic job such as a rental, or some other project that doesn’t require a high quality paint. 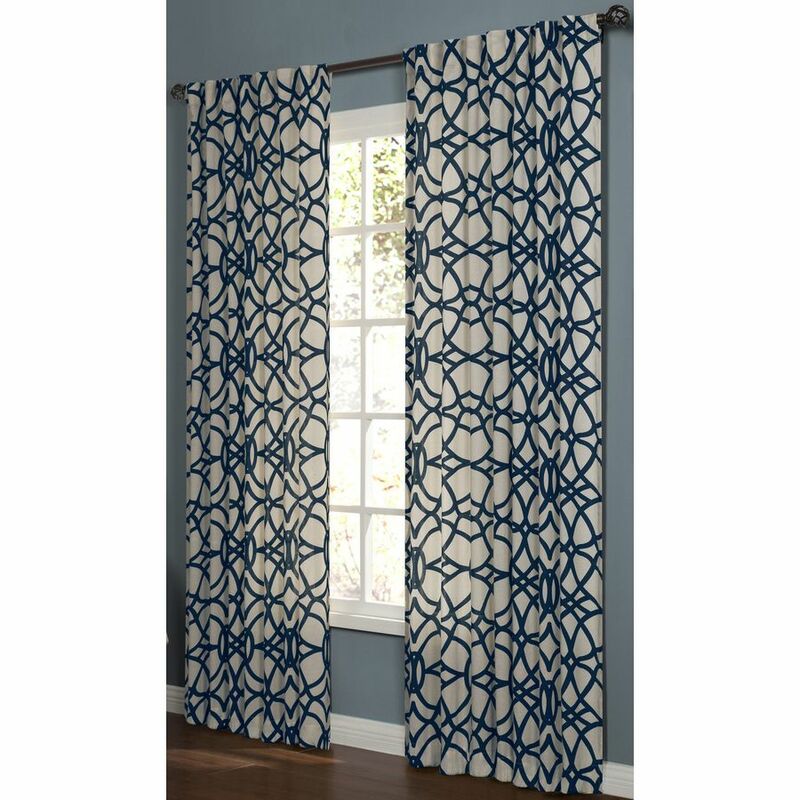 Window Treatments: If you don’t have a budget for custom drapery, the curtain panels from Lowe’s can work very nicely. Here are some panels from Allen & Roth that with Navy. This would be a really great choice to start with. Decor: Now the area rugs are really popular and this one I’ve seen in many of my clients homes. Why? Because of the colors. 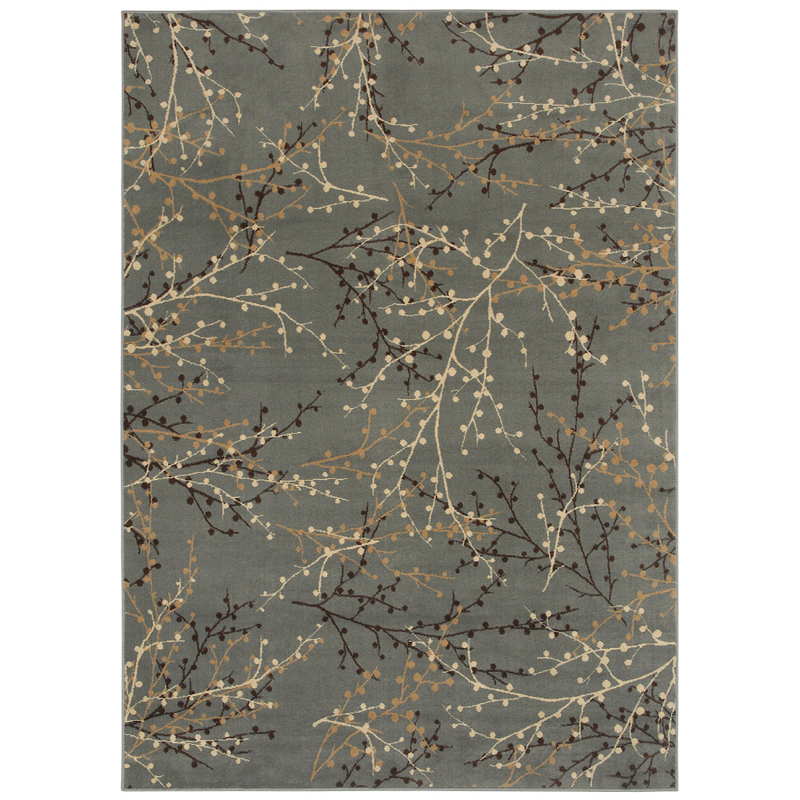 This rug will work well if you have gray walls, blue or of course a neutral. It looks a bit muddy here but in person, it’s a little brighter. It’s always nice to have custom decorating in the home but many people can’t afford that or may just want something simple and quick. Lowe’s is a great choice for that. I even have gray velvet-black out panels for my pink office and it looks pretty good! So you can find just about anything you need at Lowe’s, you just need to know where to look and what to buy. Let me know if you have any questions about the decor at Lowe’s and I’ll be glad to help you. 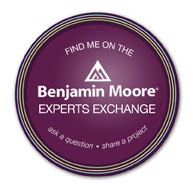 This entry was posted in Color, Lowe's and tagged bali, cork flooring, levorlor, Lowe's Home Improvement, lowe's paint, signature paint, ultra premium paint, valspar, window treatments. Bookmark the permalink.